Elf Catchers by Yin Again You need the right bait to catch an Elf. Long Black Leather Duster by Dea Brynhild Ensomhet Spikess A remix of Little Red Riding Hood. Mum by FireHorse Spike gets a fairy demon mother. 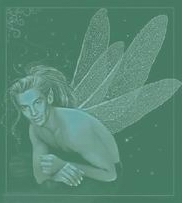 Santa Ana Sacrifice by Viking Princess Desperate times call for wicked, devious measures among the dying wee faeries of a drought-ridden Sunnydale…. 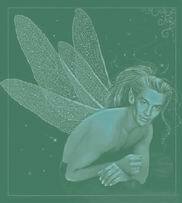 A Spandery Fairy Tale by Nash & Virtual Personal Child!Xander has his very own vamp!fairy. When Love is Voiced by Fanbot Xander isn't certain how he has become the guardian of a tiny, winged Spike, or how to break the curse..